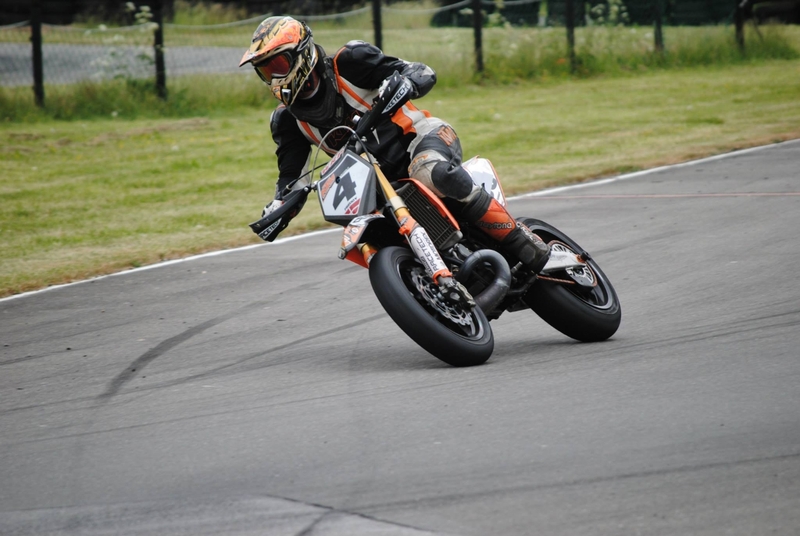 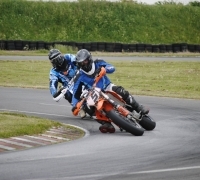 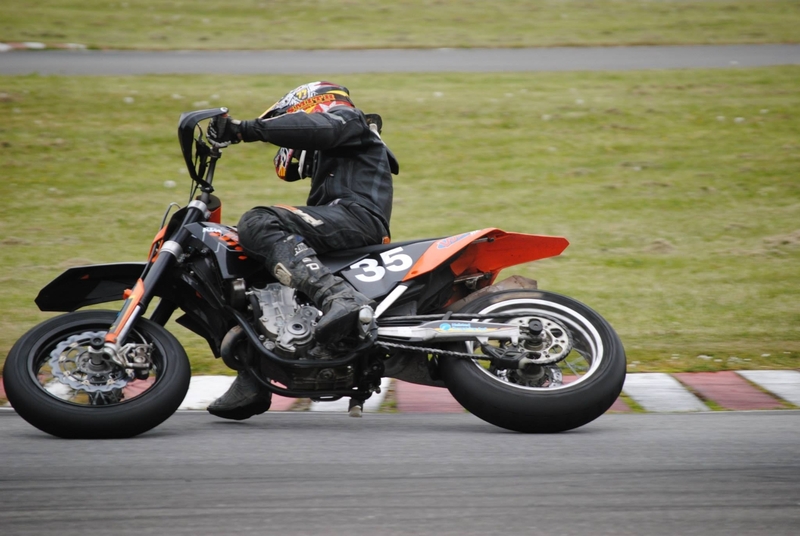 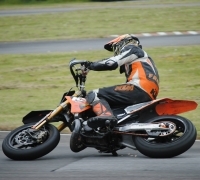 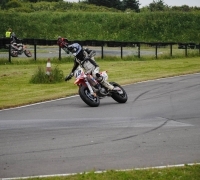 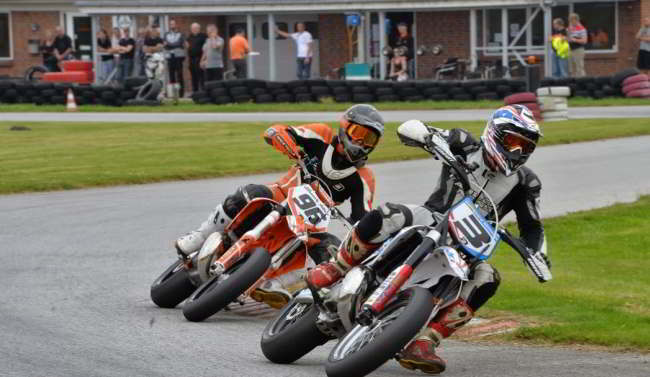 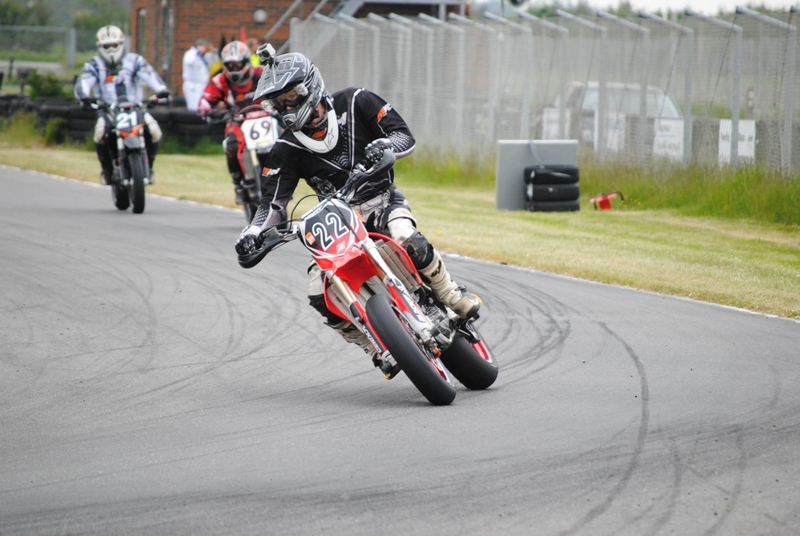 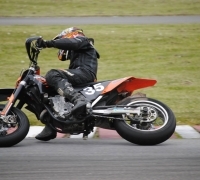 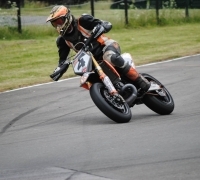 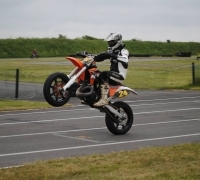 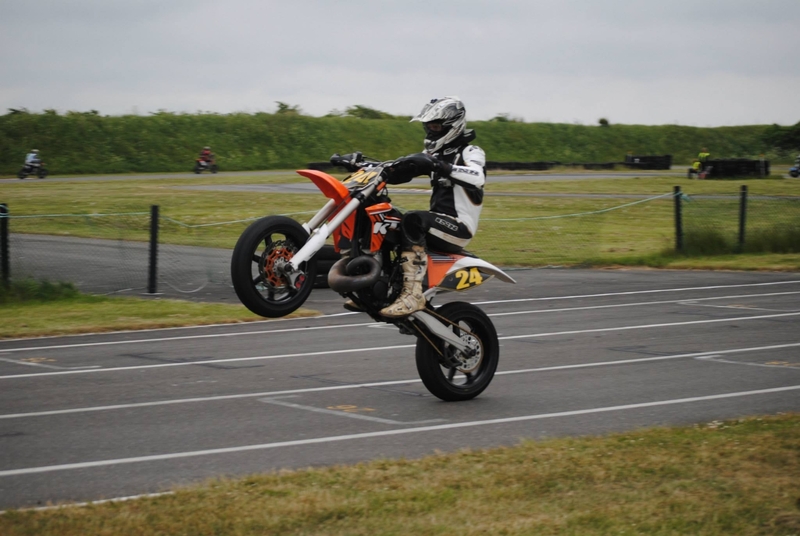 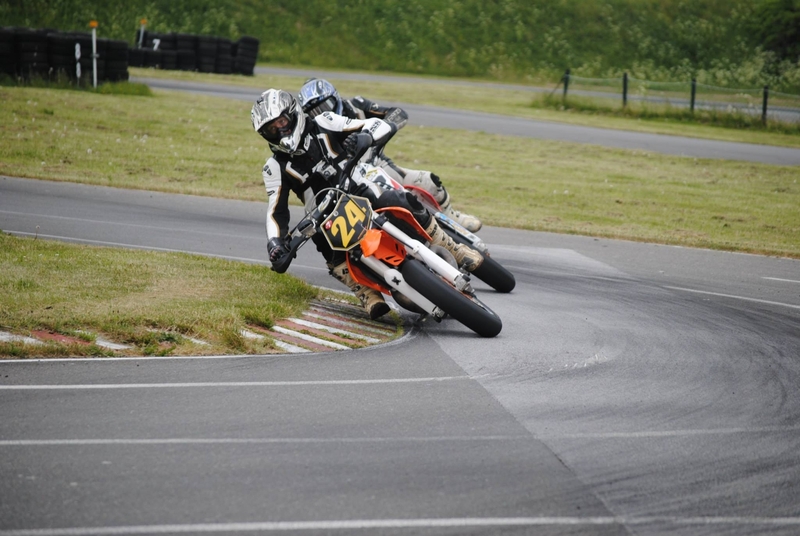 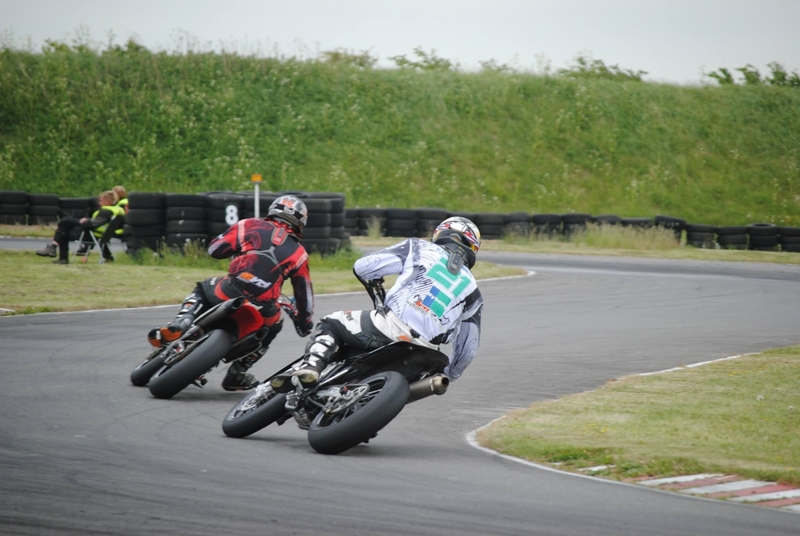 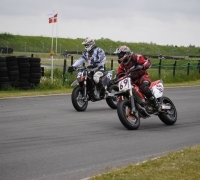 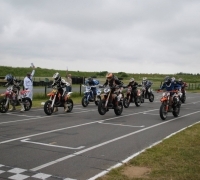 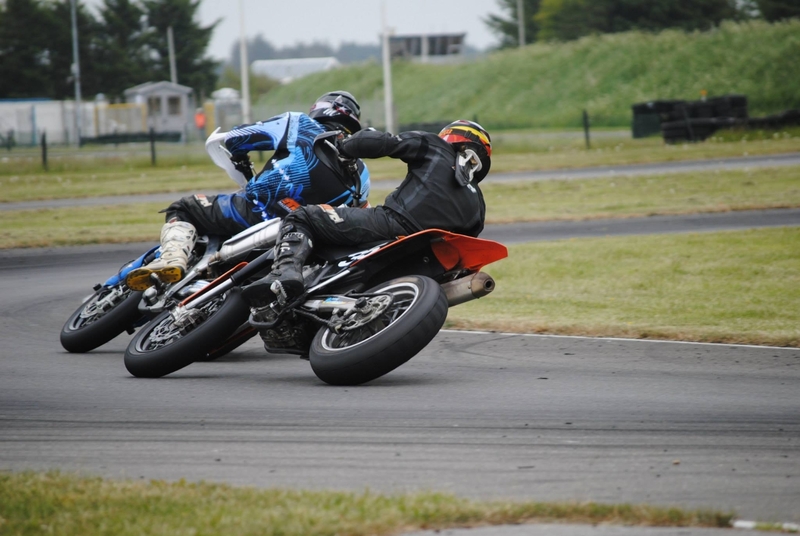 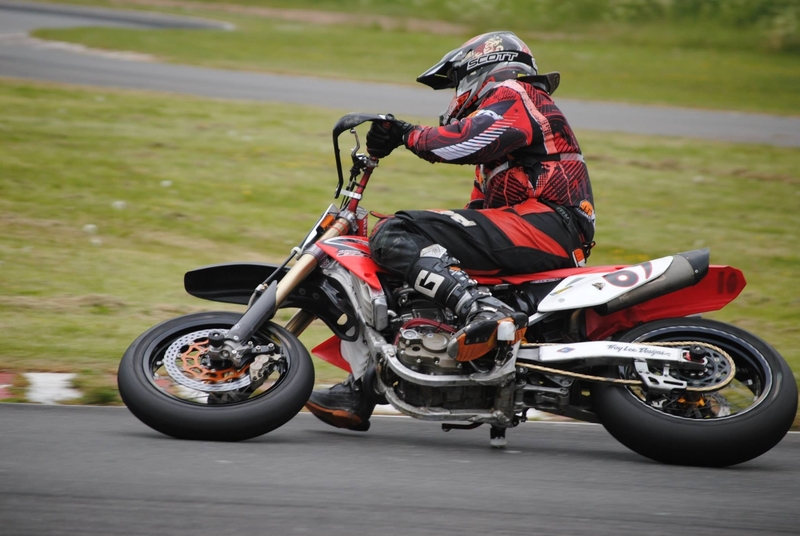 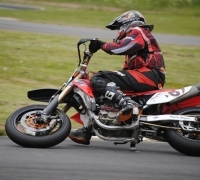 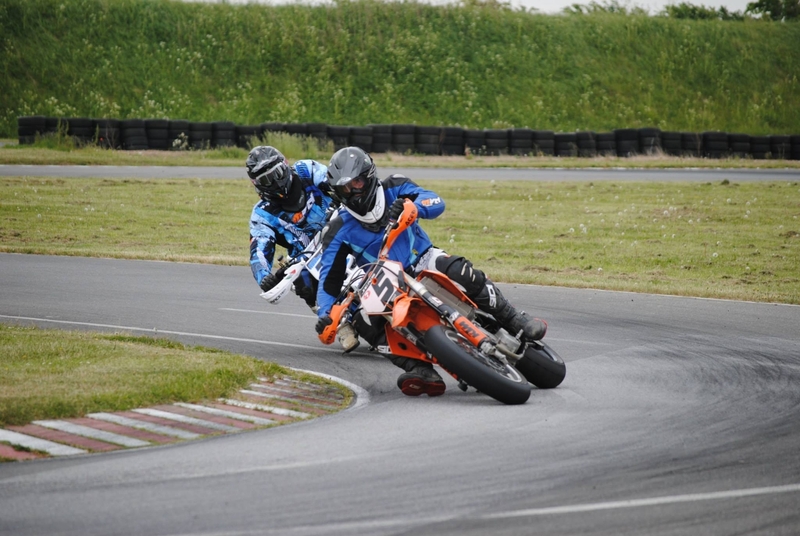 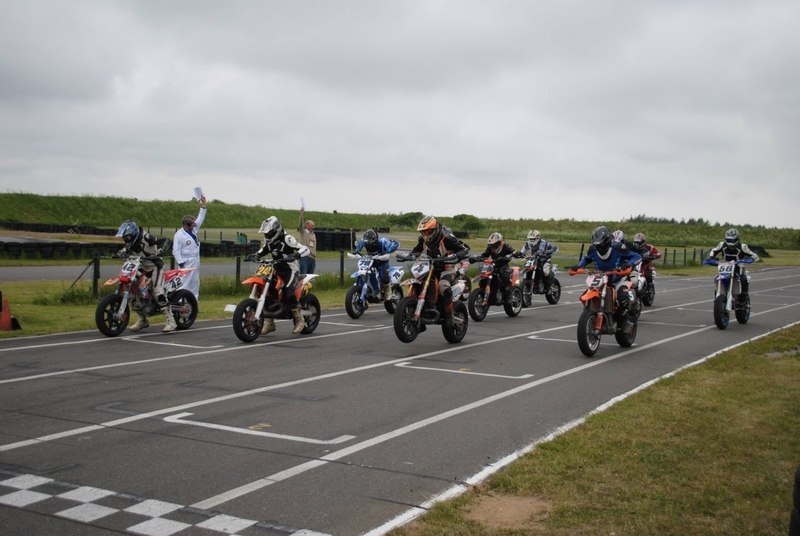 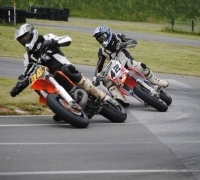 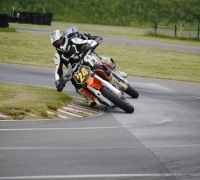 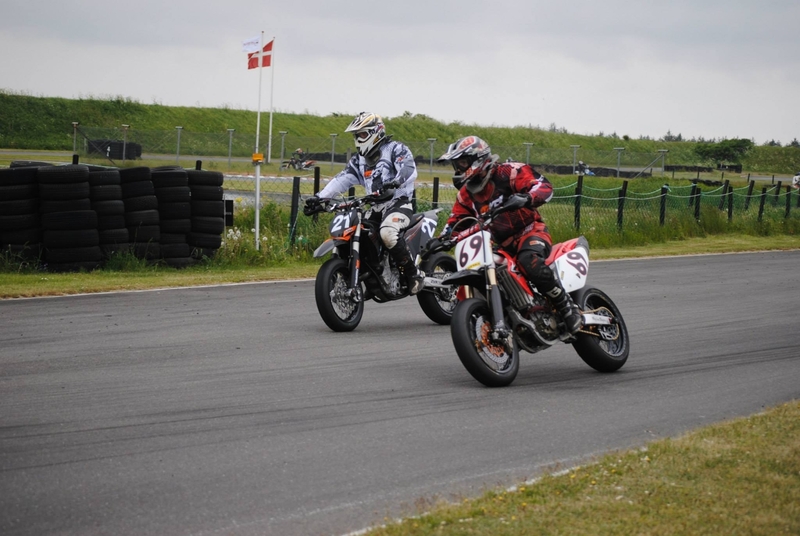 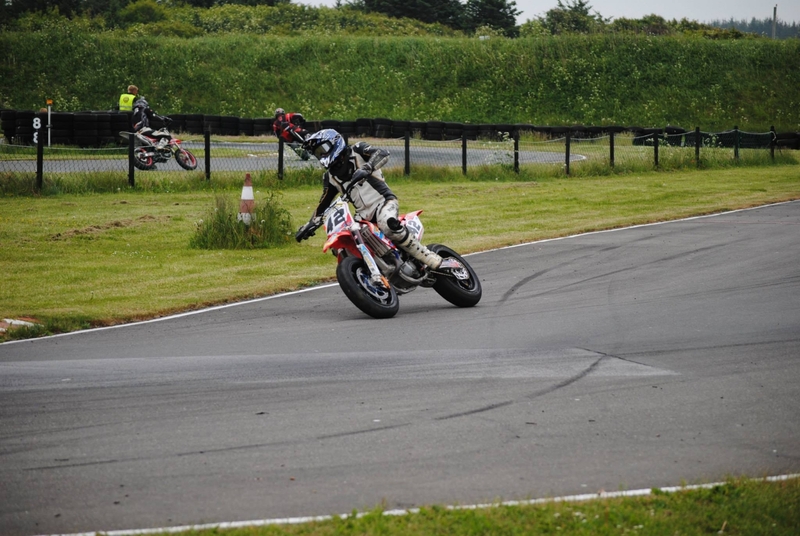 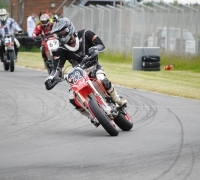 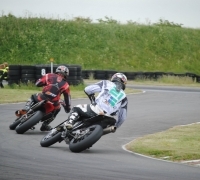 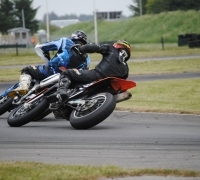 Pictures and video from Thy Supermoto Danish Championship June 9th 2013. 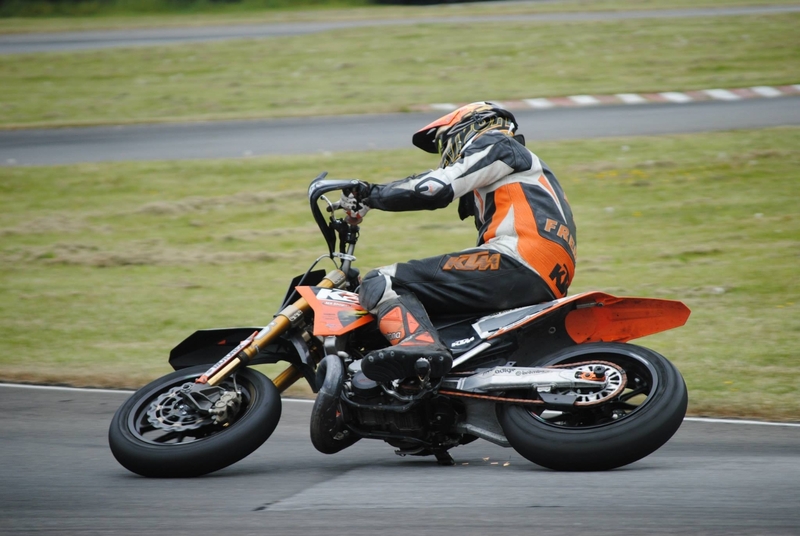 Featuring #24 Andreas Mikkelsen from his point of view on the KTM 380 2T Supermotard Racer. 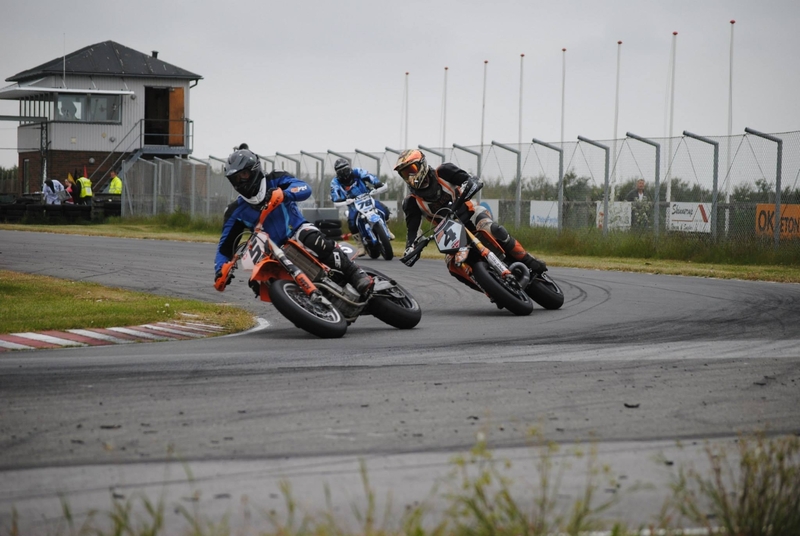 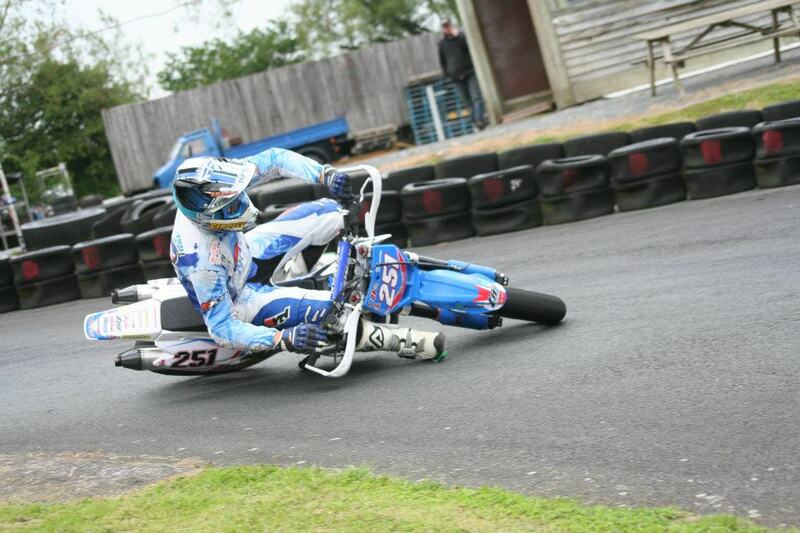 Take a look at these action photos of Danish Supermotard Riders. 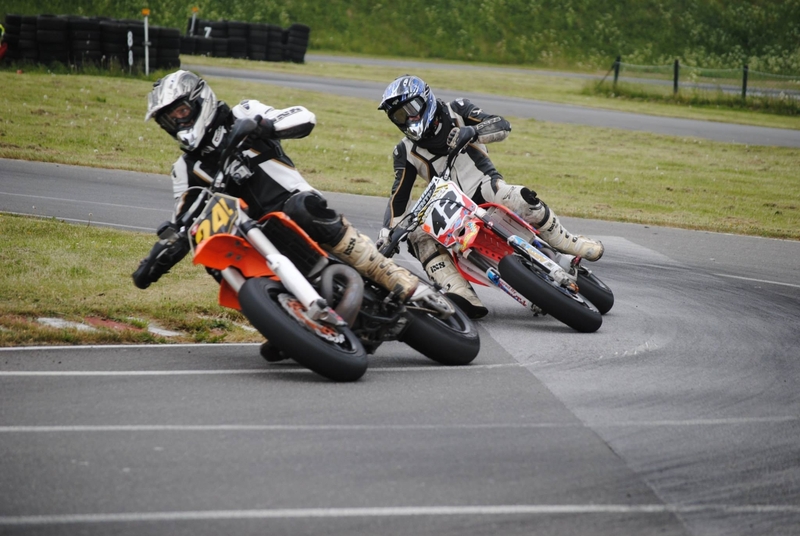 You can visit Anders Pedersen Photograph and find several more very good photos.